Had to remove a road sign and part of my rental car in Photoshop. Various other editing in Lightroom, Perfect Effects and FocalPoint. Tripod mounted Canon 7D with 24-105mm 4.0L lens. Heading back to the desert today while I continue to work on some sunset shots from here in Okinawa. That could hurt. 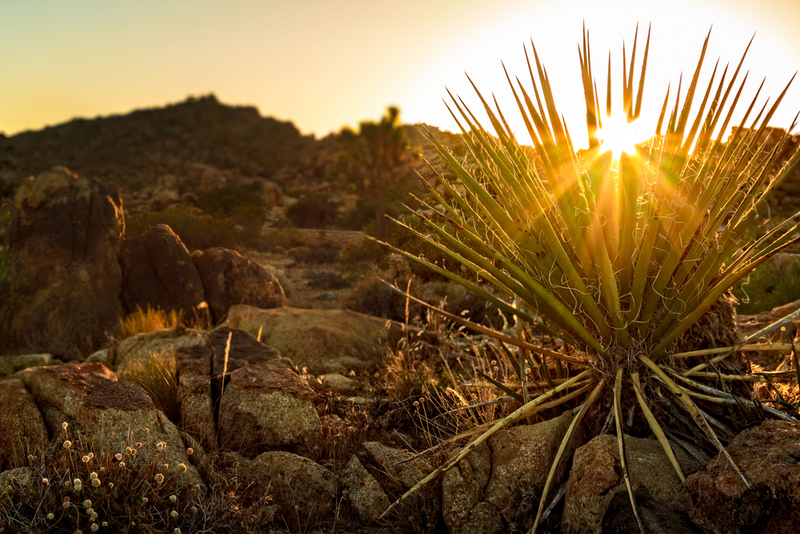 I had to do some careful walking through this cactus field during a sunrise shoot at Joshua Tree National Park. This was another vehicle I discovered during my hike to the old mill in Joshua Tree National Park. This was part of the trail during one of my hikes at Valley of Fire State Park near Las Vegas. You had to walk through this narrow passage through high sandstone walls. We're going back to the desert tonight for this photo of an old derelict abandoned at an old gold processing mill at Joshua Tree National Park. I hiked about 1.5miles back to this old mill, but the mill itself was not that interesting. Along the way, there were a number of old cars that were left there after the place closed sometime back in the '60s I think. If you read my post yesterday, you know I'm starting to learn Photoshop CS6, so I brought this one in to Photoshop to play around with some colors and contrast isolated on the car. I almost went a little hog wild and started thinking about mixing color and B&W in the same photo, but decided to come back off the ledge and keep it... well not exactly real, but not too crazy. Enjoy. I got up early my last day at Joshua Tree and wanted to get a photos of the Cocina Cactus area. I arrived early and walked around to find the best location to capture the sunrise. I took photos from several different places but this is my favorite because the light seems to come in and light a couple outcroppings of the cacti. I'll include another photo from the area below. 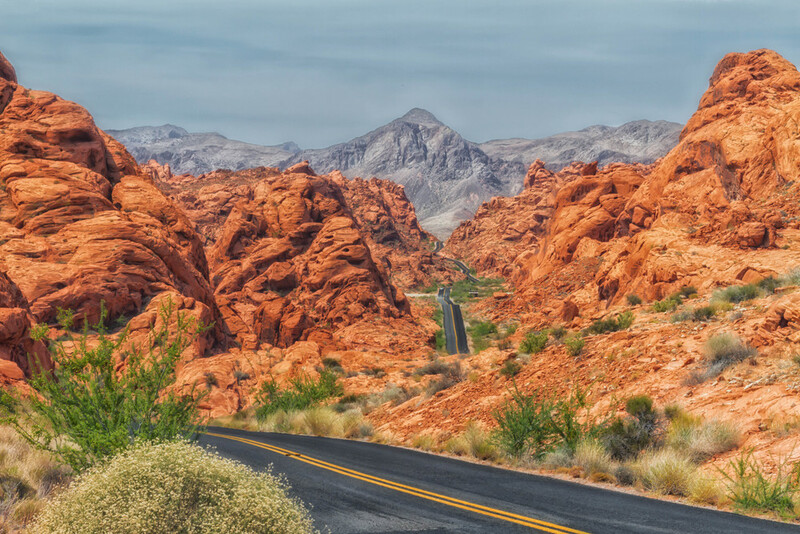 This is a wide view of the end of the road at the Valley of Fire during sunset. I also included a behind the scenes photo taken from my iPhone as I was waiting for the sun to go down. Behind the scenes... Taken with my iPhone. What do you think of the desert in B&W? Trying some experimentation. Here's another one, but with a softer sepia tone. I was driving out of the Valley of Fire and caught the moon next to this towering rock and had to stop and get this shot.